This is the second edition of the widely celebrated best-seller, Landscape with Figures, which was first published in 2004. 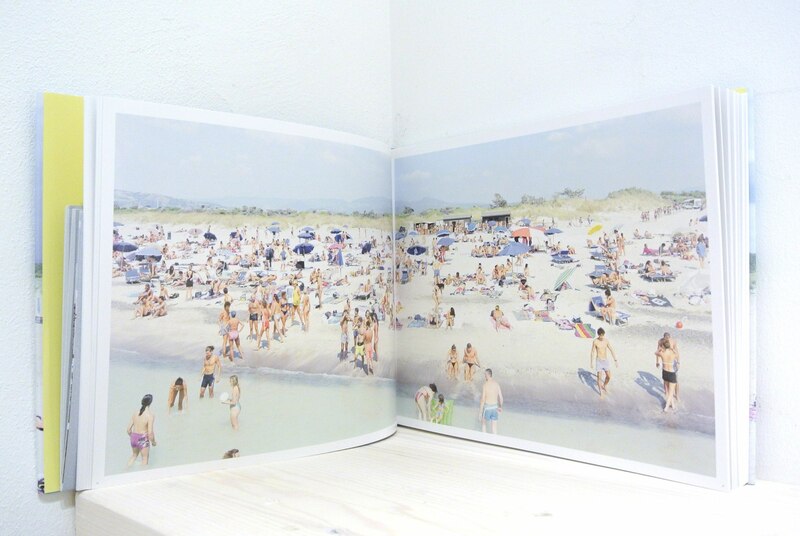 This new edition is a marginally smaller format to match the size of the second volume of Massimo Vitali's complete works, Natural Habitats. The new edition utilises new scans to take advantage of the significant technical developments since the first edition was printed. Massimo Vitali, born in Como, Italy in 1944, studied photography in London. He first worked as a photojournalist in the 1970s and then later as a camera operator. In the more recent past, his interests have turned to photography as part of contemporary art. His work has been shown in Arles, Paris, London and New York.